When a modern-day girl named Amelia faces a big challenge in her life, her mother teaches her about the power of fasting by sharing the story of a heroine from the Bible. 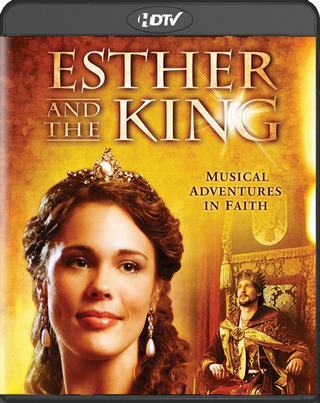 Esther, an orphan raised by a relative named Mordecai, is chosen from all the maidens in the land to become queen. While becoming a queen is where most fairy tales end, this is just the beginning of the true story of this courageous woman who must risk her life to save her people from a treacherous plan of the charmingly wicked prince Haman. Through reliving the story of Esther, Amelia gains an understanding of the power of fasting and how it can help her learn courage.